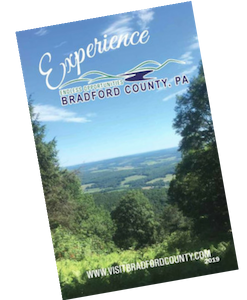 As the designated agency responsible for ensuring that Hotel Room Tax money collected in Bradford County is used for the purpose of tourism development, the Bradford County Tourism Promotion Agency now administers the Room Tax Grant Program. 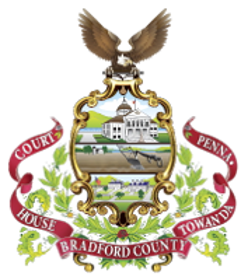 30% of all Hotel Room Tax is set aside for distribution through the Grant Program in Bradford County. The next grant cycle will open September 2019. The Room Tax Grant Overview remains only as a reference.